For those of you who want to keep coming back to Shasta Lake, we have covered boat slips for all sizes of boats for a week, a month, or a year. 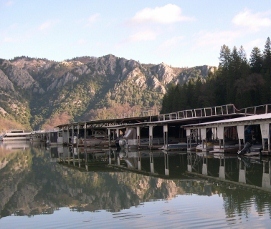 With over 400 boat slips, Holiday Harbor has a place for you at our boating marina on Shasta Lake. 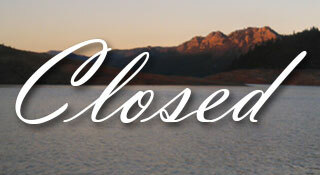 Slip rentals are available for privately owned houseboats.